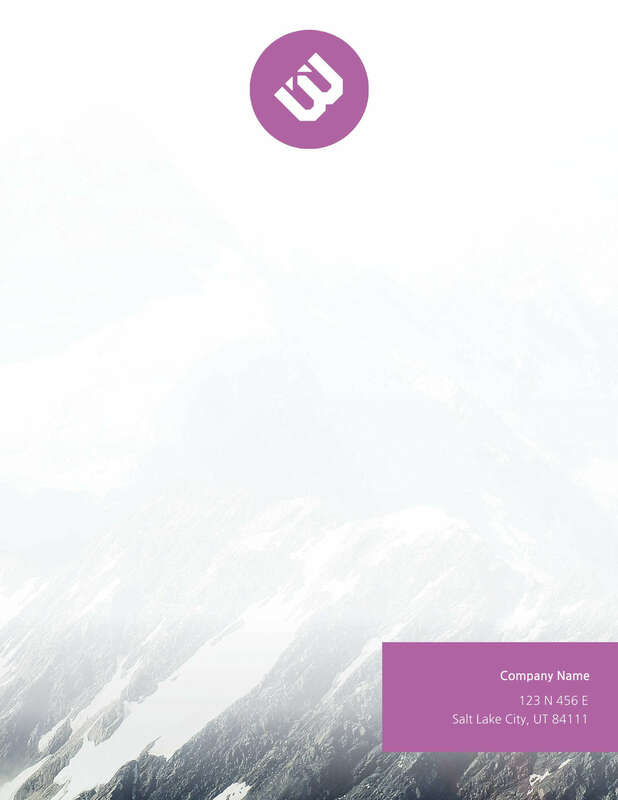 Letterhead Maker - Design Letterheads Online [7 Free Templates] . 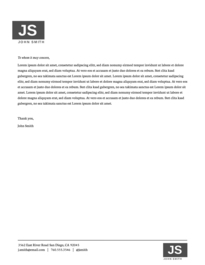 ', failHtml: "
Finding the right software to make your letterhead can be a challenge. You don’t want to sacrifice ease of use for professionalism. 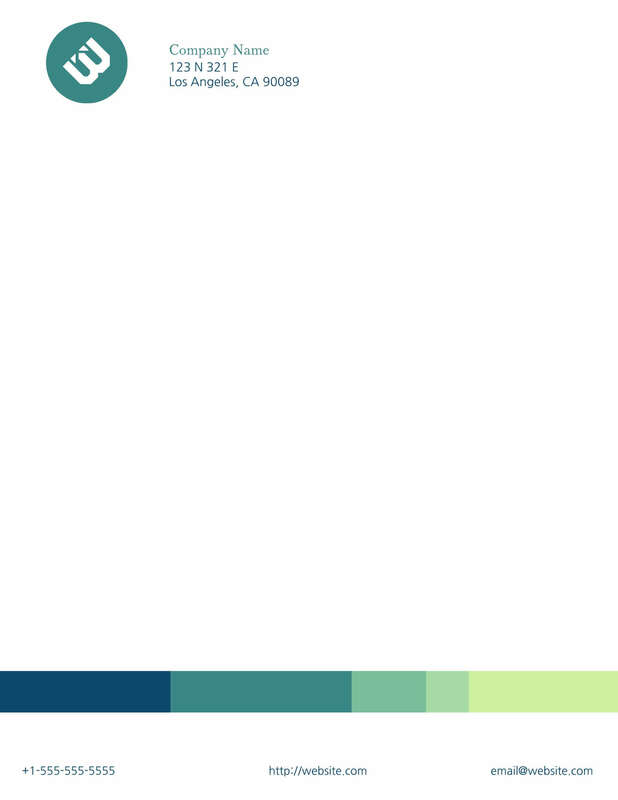 Try the free letterhead maker in Lucidpress—you’ll be blown away! Downloading yet another software program comes with hidden costs, hard-to-learn interfaces, or even possible viruses. Try Lucidpress: it runs entirely in your browser, it’s always up-to-date, and your docs are auto-saved. Sometimes when you use a pre-populated template, the results are less than dazzling. In Lucidpress, every template has been carefully calibrated to be visually interesting and high quality. Wow your clients with professional letterhead—for free! Besides the high price, a drawback of traditional layout and design software is that there are simply too many buttons and icons for even experts to learn. Lucidpress's letterhead maker has a contextually-changing formatting pane that is as smart as you are. 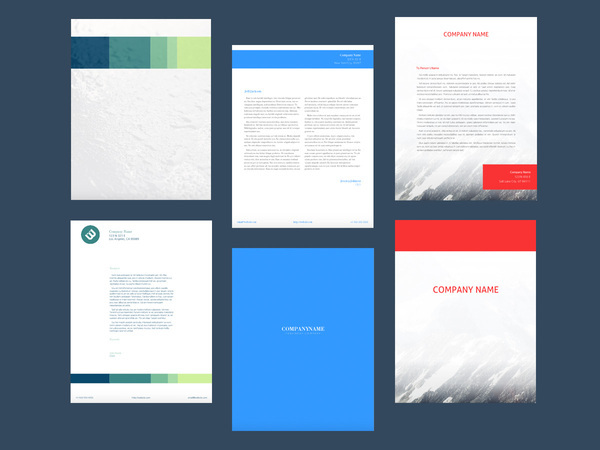 When you’re designing letterhead, you want your documents to look as good on paper as they do on the screen. 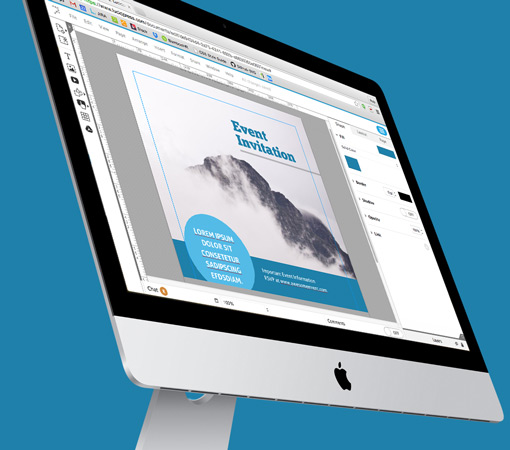 With Lucidpress, choose your mode of sharing: download and print, publish with a custom URL, or embed on your website! Lucidpress is the perfect combination of powerful technology, intuitive controls, and secure data storage. Lucidpress provides not only letterhead templates, but a full range of other options as well, including customizable motifs for business cards, stationery, annual reports, flyers, event invites, newsletters, and magazines. Each one of these options is available for both print and digital view, so your company can stay on the cutting edge of technology. If you have a group to work with, you’ll benefit greatly from signing up for a Lucidpress team account and integrating with Google Apps. Our integration lets you manage the Lucidpress users at your company and keep your documents secure. You can also access your images from Google Drive directly in the Lucidpress editor. Lucidpress integrates with your favorite tools to put your content at your fingertips. Transfer text from a Google Doc, embed a YouTube video, or insert photos from Dropbox, Flickr, Facebook, or Google search. Enjoy the benefits of being able to access your content whenever you need to. Want to share your work? Accomplish this by publishing a custom URL and sending the link to others. You can have co-workers collaborate with you in real-time, chat their feedback to you, or leave comments on the draft itself. Real-time collaboration will help your team save time and increase efficiency.